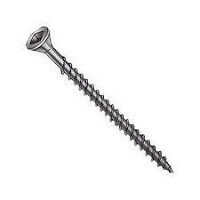 These screws are designed to secure shutter frames to window casings. Screws are 2 1/4" long. They can also be used to reinforce corners of a small shutter panel that are separating. 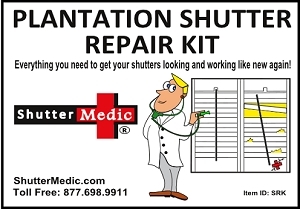 Bought several items from Shutter medic. Had no issues, delivery was fast and got notified thru email when items were shipped. Definitely order from theses guys again. Excellent items and helpful staff. Very courteous.